Mt. 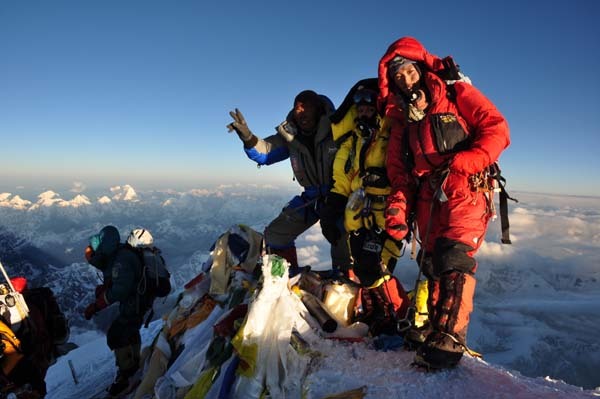 Everest girl, Anshu, holds another world record to her name by climbing the highest peak in the world thrice. When the entire nation is busy discussing ‘intolerance, the new tolerance’ debate, Indian citizens are busy giving their 100 percent to bring new accolades to the nation. One such name is Anshu Jamsenpa that seems to have faded in sands of time amidst political unrest. But there is a bunch of news hungry people crazy to cover every tidbit taking place in the Himalayas. This is how we are able to remember and revive great achievements of this brave Indian mountaineer, Anshu, hailing from Bomdila in the Himalayan state of Arunachal Pradesh, who has no fear of the dizzying heights. The 35-year-old mountaineer and mother of two daughters, Tenzing Nyidden and Passang Droma, Anshu has climbed Mount Everest thrice. And, this is not the end of the story; another great title she has under her belt is the Guinness record for climbing the world’s highest peak standing tall at 8488 m twice in just 10 days. Another fact that might deliver goosebumps as you read it down word by word is that she is the only woman in the world to do so. 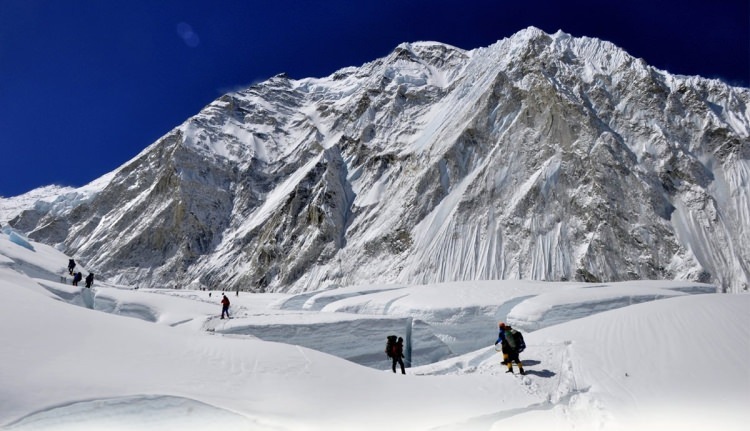 Through mountaineering one can learn about environment and disaster management. We need full concentration during such expedition as by a single mistake one can cost her life. Through such extreme adventure sports, leadership quality develops. Conquering heights and climbing mountains have taught me a lot on environment and discipline. A big salute to this lady of substance!